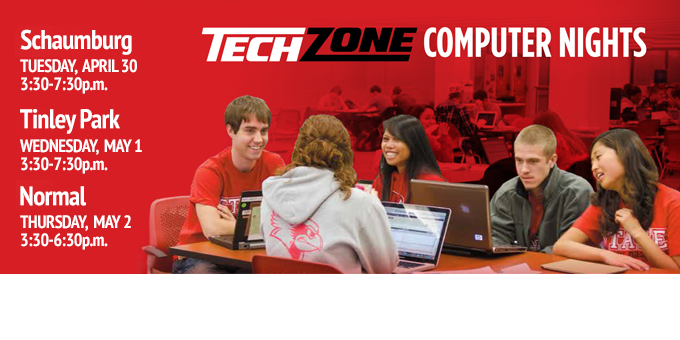 If you're a new Illinois State freshman or transfer in Fall 2019, join us at a TechZone Computer Night! 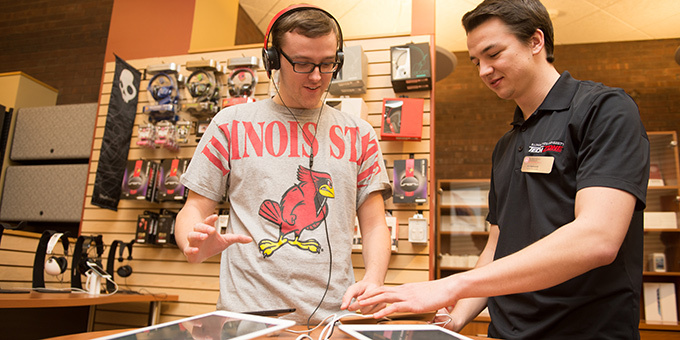 TechZone has your back with all the latest technology right here. Experience next-generation virtual reality at TechZone! 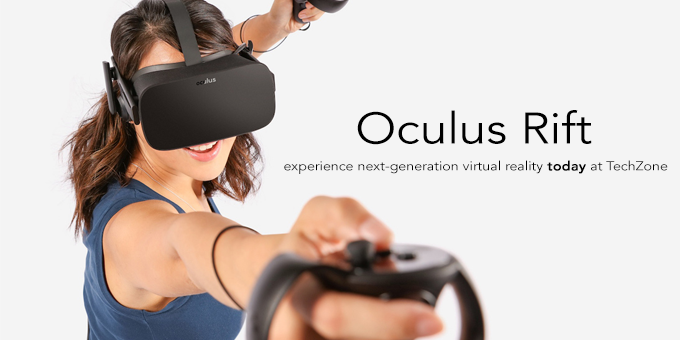 TechZone proudly offers faculty, staff, and students the opportunity to experience the groundbreaking Oculus Rift at no cost. Stop by today! TechZone is open during building construction. For latest parking info or assistance, call us. If you have questions, we have the answers. Let us help you today! Buying for your office or department is easy with help from TechZone. See the options available to you and the next steps. Don't let a bug slow you and your computer down. If your PC or Mac needs some TLC, let the pros at our Service Center help you!